In case you missed it, this past Sunday was America Recycles Day. This nationally recognized day is part of an effort to educate Americans about recycling and motivate them to make it a year-long practice. This is a wonderful cause for individuals, and at IWCO Direct we are doing our part at a corporate level to increase recycling efforts and reduce our impact on the environment. 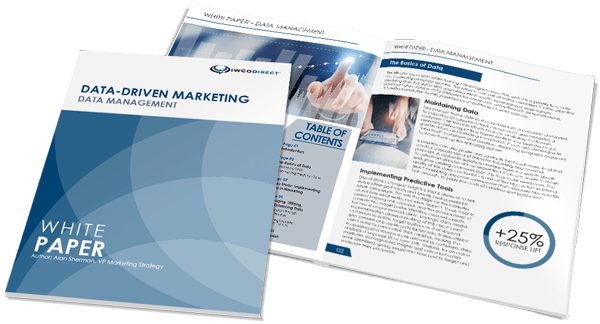 One of the most impactful ways we do this is by recycling paper and the associated products from direct mail production. It’s important not to underestimate the environmentally friendly nature of responsibly sourced paper. It’s made from a natural resource that is renewable, recyclable and compostable. According to Two Sides, paper is the most recycled material in the world today. We are currently in the process of reviewing our sustainability policies and procedures. Our updated environmental policy is available through the Sustainability page of our website. We are also working to establish an in-house environmental council to provide ongoing leadership for our sustainability efforts. Our sustainability efforts don’t just focus on the recycling of paper, but the reuse of it as well. IWCO Direct continues to participate in the annual Print Industry Midwest’s surplus paper drive. This event provides much needed supplies to support printing, graphic arts, and art classes. PIM’s 2015 event had around 200 teachers/participants. Member participation saves print and art programs for thousands of students every year! We hope America Recycles Day reinforced your commitment to recycling at your household. It’s a wonderful cause and something every one of us can get behind. 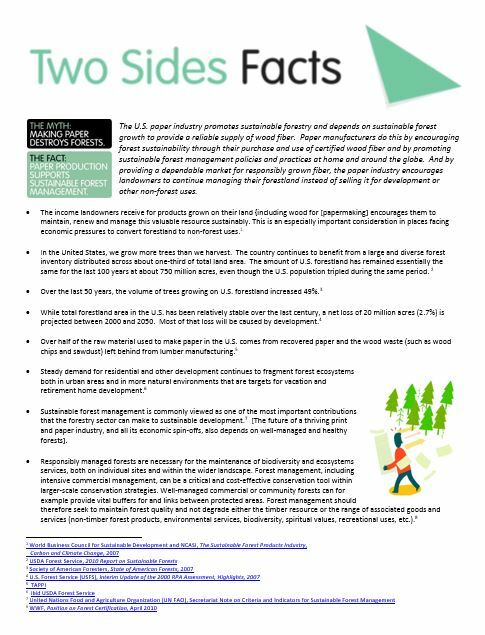 But as Two Sides reminds us, the paper industry’s recovery goal is 70% by 2020, so while we still have a ways to go, it’s reassuring to know great progress is being made for this practical, sustainable and effective communications medium.